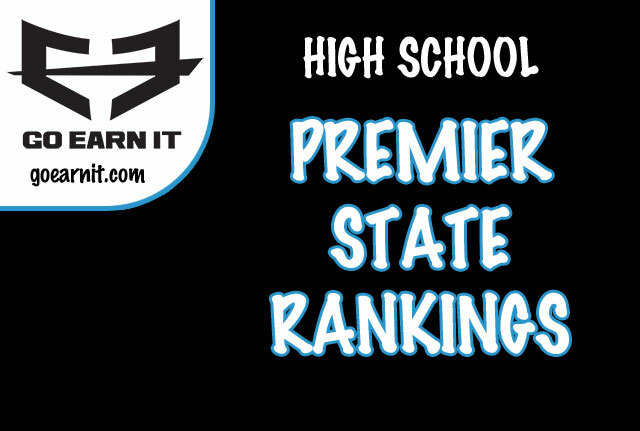 Below is our final set of Illinois Matmen Premier High School State Rankings for the 2018-19 season brought to you by GO EARN IT Wrestling Apparel. 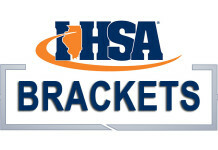 Next week we will release our state tournament predictions instead of a rankings update. 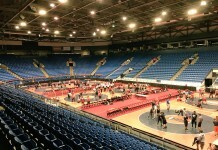 Our 1A team rankings will be updated tomorrow.